On your marks, get set, cook! 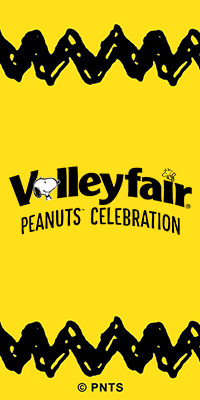 Valleyfair partnered with Shakopee High School for the first ever Juicy Lucy Challenge. 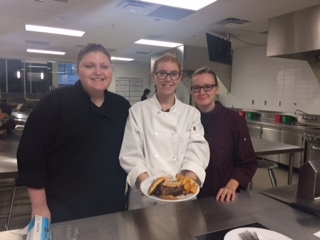 Students in the Culinary 2 course at SHS competed against each other to create a Juicy Lucy quirky enough to be featured on Valleyfair's Minnesota Eats menu. 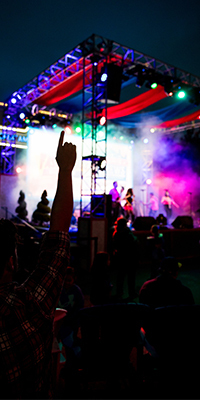 "We wanted to offer students the opportunity to get involved in our event production and learn about all aspects of culinary composition," Skye Spicer, Valleyfair's Catering Manager said. To start the partnership, students in the Culinary 2 course took a field trip to Valleyfair where they got to meet with Executive Chef, Dave Whitmer, and Catering Manager, Skye Spicer. 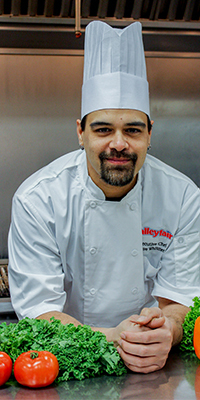 Chef Whitmer gave the students a tour of the Valleyfair kitchens and demonstrated how to make a Jucy Lucy burger and a walleye sandwich, two of the principal menu items at Minnesota Eats - Valleyfair's newest food festival. 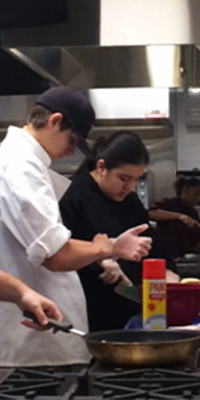 "It's great to see students getting excited about creating unique dishes and showcasing their creativity," Whitmer said. 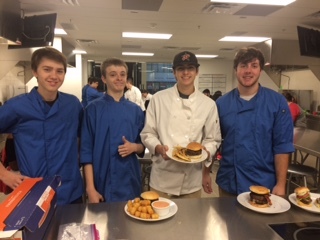 After the demonstration, students were visited at school by Whitmer and Spicer who helped the teenagers brainstorm, prepare, and cook their culinary creations and provided them with the official instructions for the Juicy Lucy Challenge. A week later, students competed against each other to create incredibly unique Juicy Lucys. Autumn Theis, a senior at Shakopee High School, created a Juicy Lucy stuffed with swiss cheese and wrapped in bacon. She topped her invention with a mushroom sauce and caramelized onions. Whitmer and Spicer judged the final competition and two students won the privilege to have their invention featured on next year's Minnesota Eats menu. While we can not reveal the winning menu yet, we can tell you that one of the burgers will be savory and sweet and one of the burgers will be spicy and have fried toppings. 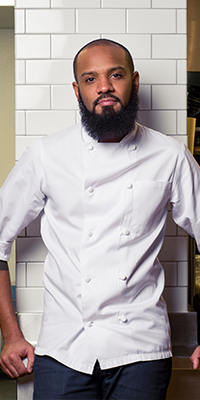 One of Valleyfair's most popular dining locations will host a variety of local chefs, including Iron Chef Champion Justin Sutherland, for the 2019 season. 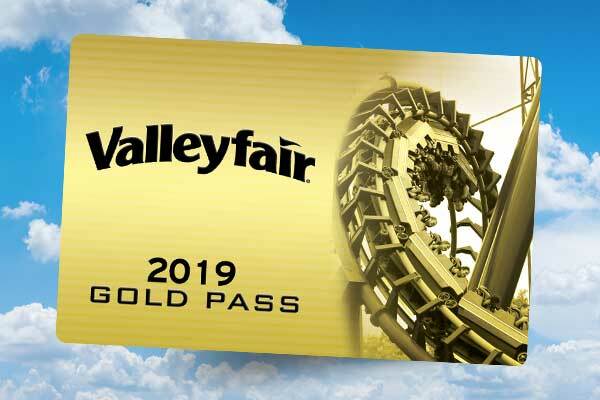 With Opening Day just one month away, we want to give you the inside scoop on what is new at Valleyfair for the 2019 season! 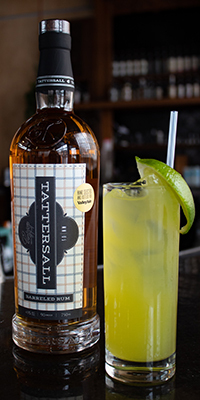 Valleyfair's Food & Beverage team is excited to announce a new partnership with Tattersall Distilling Company for the 2019 season. 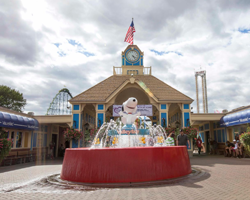 Charles M. Schulz’s Peanuts™ characters take over the park. 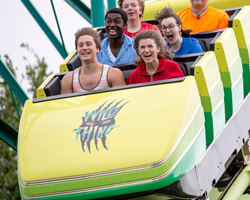 International Ride Training (IRT) announced the 2018 International Ride Operator Certification Audit Excellence Award winners and Valleyfair ranked among the top four parks. 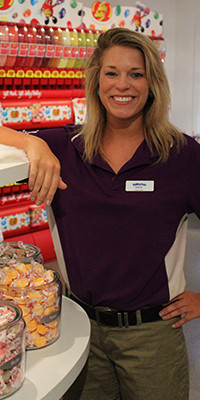 Valleyfair is looking to hire 2,000 new associates for the 2019 season. 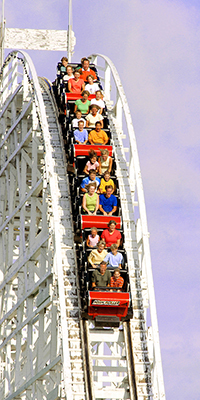 A diverse range of job opportunities are available in all areas of park operation. 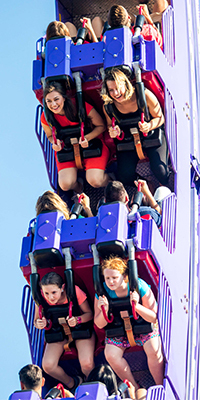 Valleyfair’s newest ride, Delirious, finished fifth in the USA TODAY 10Best Readers’ Choice travel award contest for Best New Amusement Park Attraction. 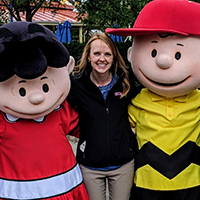 Valleyfair is excited to announce three new team members that will be leading our Food and Beverage Team in the 2019 season. 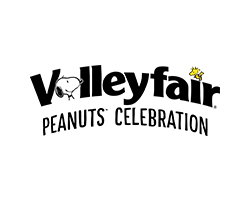 As we get closer to this year's holiday season, we are faced with the challenge to find the perfect gift for our loved ones and we all have that one person who is impossible to shop for. 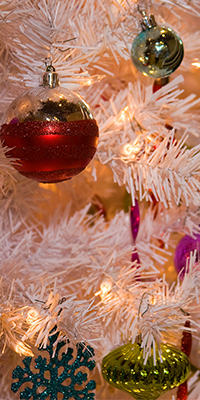 Lucky for you, we have a few ideas that are sure to put a smile on any grumpy grinch's face. 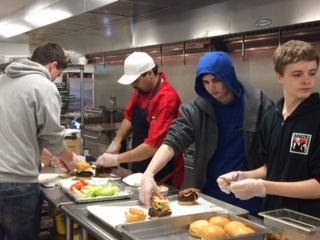 Valleyfair partnered with Shakopee High School for the first ever Juicy Lucy Challenge. 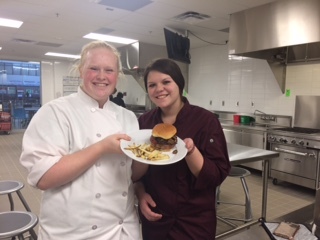 Students in the Culinary 2 course at SHS competed against each other to create a Juicy Lucy quirky enough to be featured on Valleyfair's Minnesota Eats menu.